Decorate your holiday table with this fun and easy table topper! 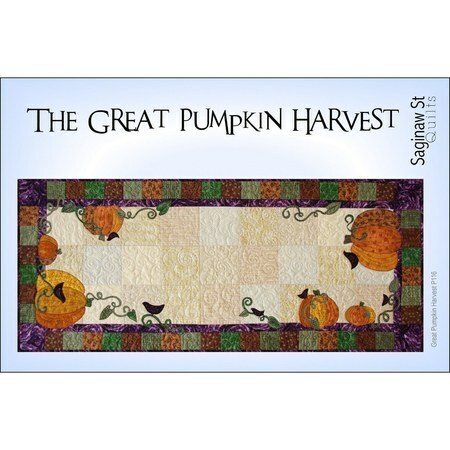 Instructions include fabric allotments for a large table runner or a small table topper. Finished measurements for the table runner are 19" x 66". Finished measurements for the table topper are 38" x 38".